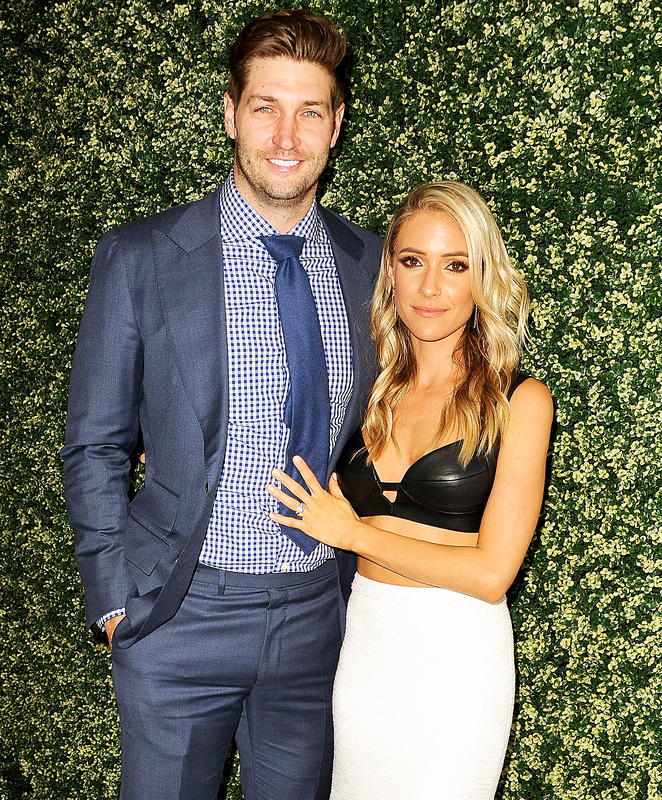 Kristin Cavallari on Jay Cutler's Possible Vasectomy: It's Reversible! Kristin Cavallari Jokes About Jay Cutler’s Possible Vasectomy: Things Are Reversible! Snip, snip! Kristin Cavallari joked about the possible vasectomy that her husband, Jay Cutler, underwent in a new interview with Us Weekly. Last year, the Laguna Beach alum, 30, hinted that the couple was going to take permanent birth control measures to make sure that they don’t get pregnant again. Cavallari and the former Chicago Bears quarterback, 34, who tied the knot in 2013, are parents of Camden, 4, Jaxon, 3, and Saylor, 19 months. The family recently moved to Nashville after Cutler was let go from the NFL. “We’ve owned our house in Nashville for about six years,” the fashion designer explained. “Jay went to Vanderbilt [University] and the second weekend we ever hung out we actually went to Nashville.” When not working or spending time with their kids, the couple still try to squeeze in alone time.